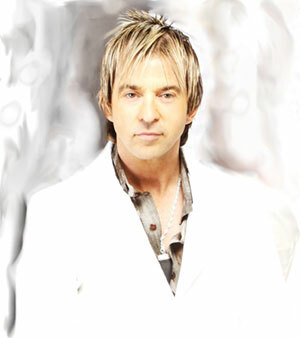 With the release of ‘Death Defying Headlines’ just around the corner, we asked Limahl to let us know his thoughts of the song and the release itself. 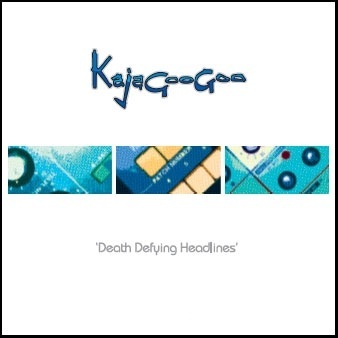 As a song subject ‘Death Defying Headlines’ is quite dark and a reflection of where Kajagoogoo currently are in terms of age, perspective and perception of the world. It’s crying out and asking fundamental questions. It felt appropriate in the second verse to mention three headlines of the last 15 years – Princess Diana’s car crash, Versace’s murder and 9/11. Its a person despairing of the world, but somehow still filled with hope. Through their love of the band and much hard work and tenacity, the fans have spoken and created this single release. Because of their actions, a bigger audience will get to hear our music. ‘Death Defying Headlines’ is a more grown up Kajagoogoo sound of which I am proud of. It has not been commercially available up until now, so a big shout out to Steve Conley and Steve Yeo for all their efforts. I think all Limahl and KajaGooGoo fans will agree? 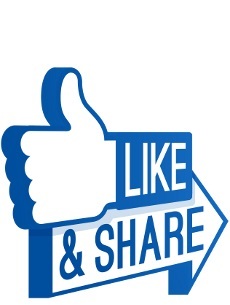 I hope more follow. Love ‘Death Defying Headlines’ its such a great track, and Limahl’s voice is sublime. It’s great to see things take off so well! Hard work, but if we get the (top 40 chart) result, all worth it. SWEET! that is so awesome! I can’t wait to get my copy. Great work guys! Hi.It’s fantastic that the group creates further in full force!I’m a fan of the premiere “Too shy”It was almos 30years.So glad that everything works correctly again.Like “Death defying headlines”and the current wording of the Kajagoogoo.Chris super!I hope for more.